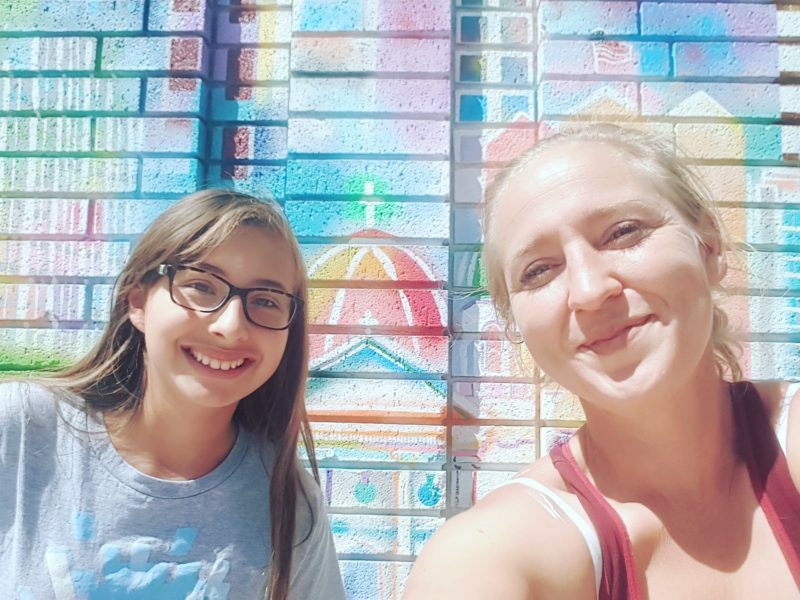 Born, raised and trained in San Jose, Lila Gemellos started her own business over 8 years ago as a Mural Artist. 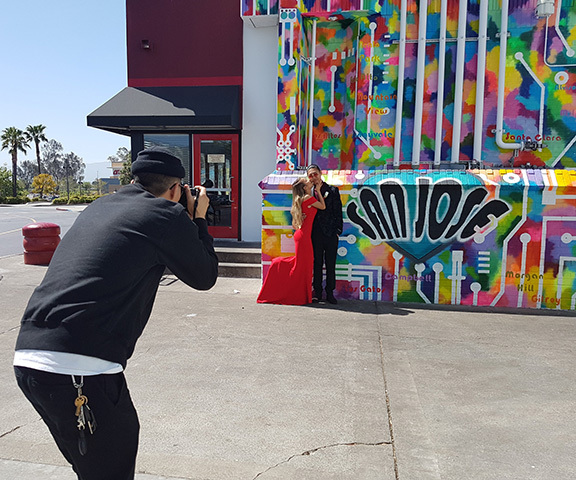 With over 25 years of training, Gemellos employs different styles confidently while distinguishing herself as a visual story teller and a local creative force. Her first large commission was Falafel’s Drive In. 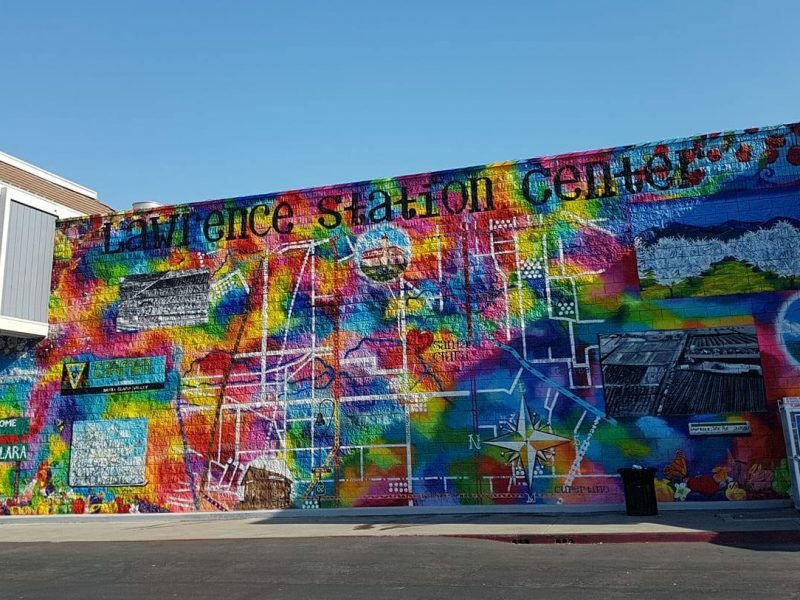 Her first large public art opportunity was at 1133 Lincoln Avenue. 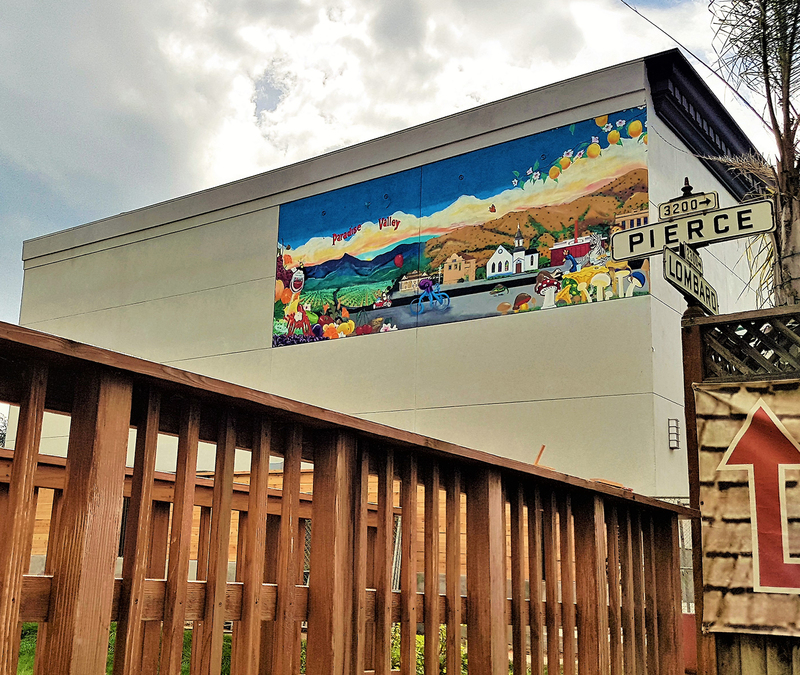 Gemellos brings her strong San Jose roots to her artistic narratives through “sense of place” murals. 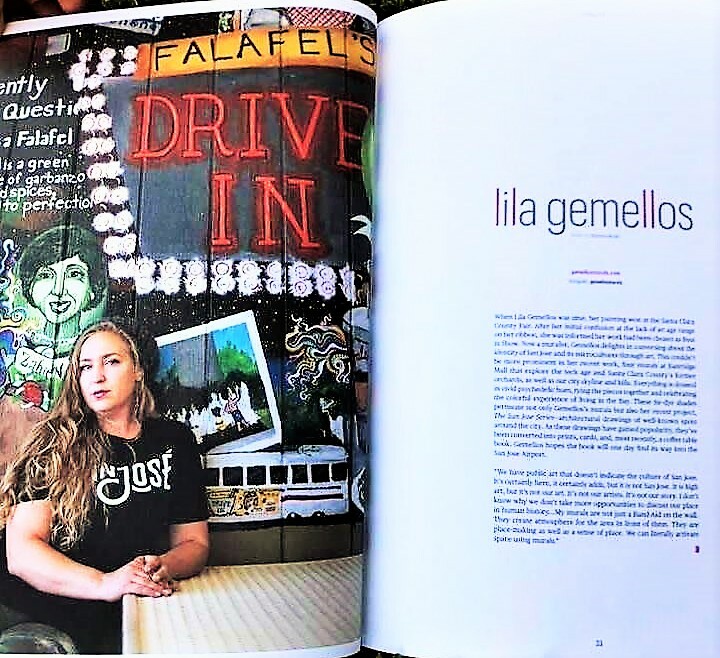 Lila Gemellos believes strongly in Art with Function, finding beautiful solutions to life’s ugly problems like blight and graffiti with creative placemaking. 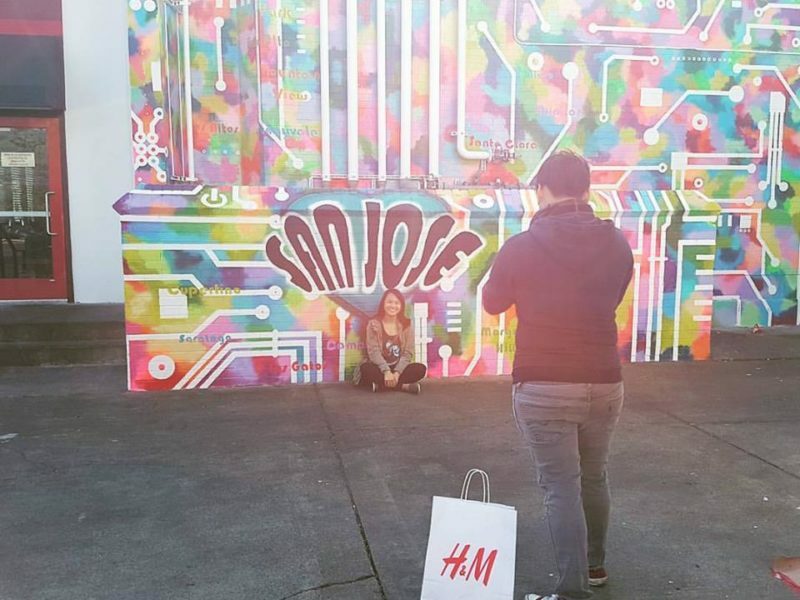 Gemellos creates new relationships between Art, Business and Technology – finding opportunities to publicize a Corporation’s good will or generate more traffic to a shopping center with hashtags and inspired photography. Gemellos’s Social Media impact is strong, adding value to each public project. 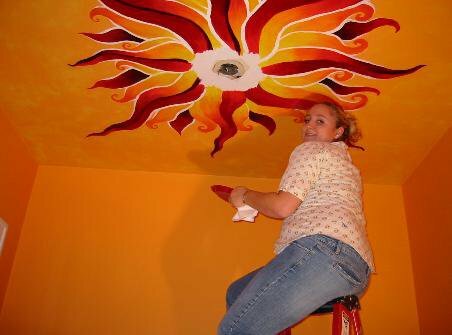 Lila prides herself in making the clients’ vision come to life by listening and continuously asking how to make the mural more meaningful. For a Visual Artist Resume, please click here. 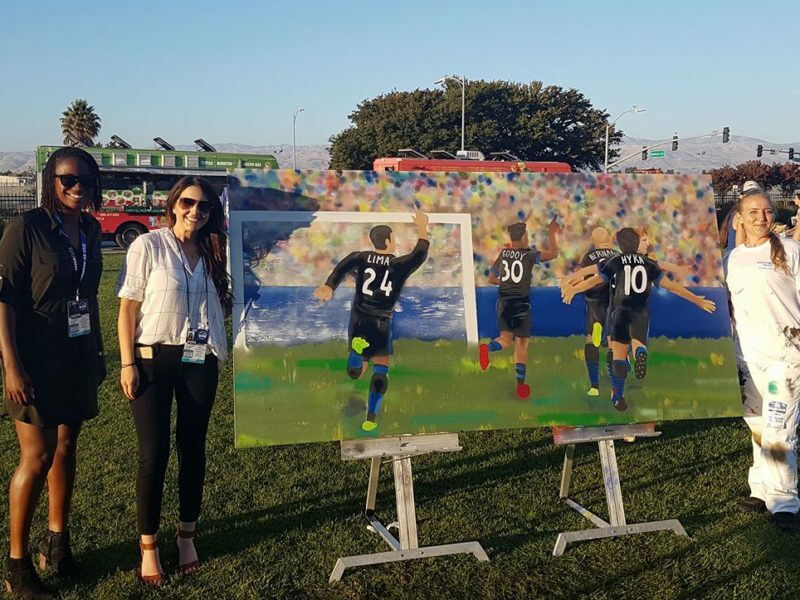 After studying Oil Painting at the University of California, Riverside, Gemellos returned to San Jose and found rejection in the narrow Arts scene in 2004. Instead she began a career in commercial real estate and property management, with a Construction Industry Technician certification from Clemson University. 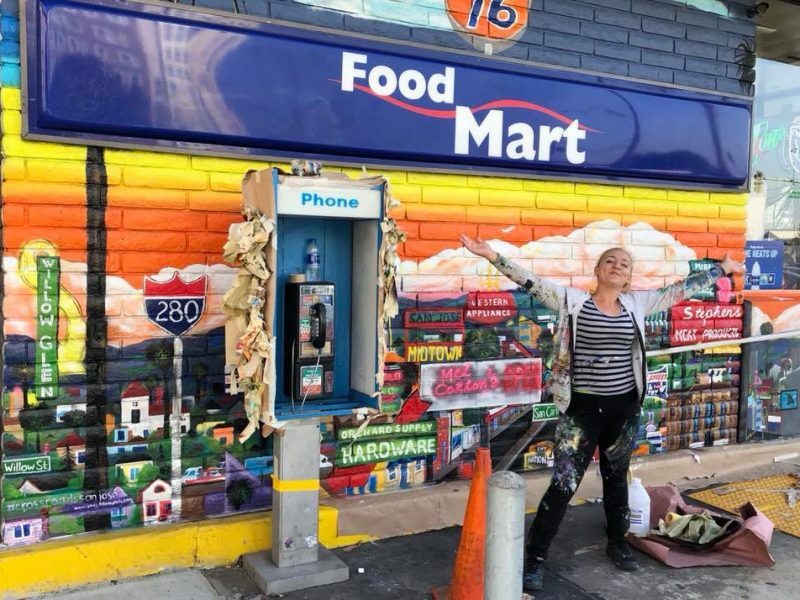 When her industry was downsized during the economic downturn, Gemellos confronted adversity by relying on her artistic talents to make ends meet. Gemellos’s first creative endeavor was selling skateboard shoes with custom artwork. Lila Gemellos brings both experiences and inspirations to her Art. Gemellos negotiates a clear contract with artwork approvals. She feels that collaboration is a real privilege, not a challenge. 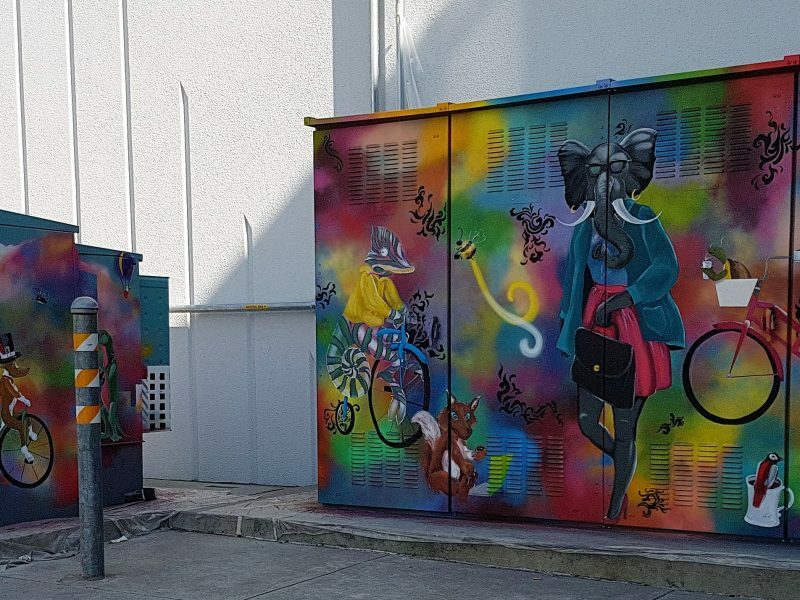 While executing a mural, Lila can either limit the impact to businesses or publicizes the processes based on the owner’s intent. Proper preparation mitigates damages throughout the process. Gemellos enjoys the opportunity to engage the public during the process with a focus on engagement throughout. Lila Gemellos understands the concerns of her client, because she’s worked on behalf of landlords and business owners in other professional capacities. Gemellos isn’t timid in tenant/landlord situations, taking detailed notes of everyone’s input first, then designing within the parameters of each entity, the structure and limitations involved. Lila Gemellos always explores areas to grow and develop her portfolio. She does not shy away from a challenge. 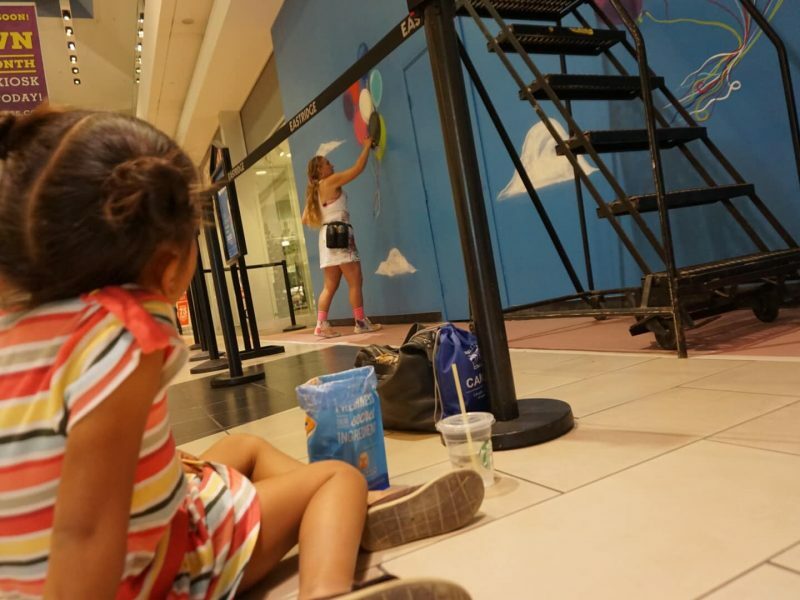 Each project is a joy and an opportunity not taken lightly by this hardworking mural artist. 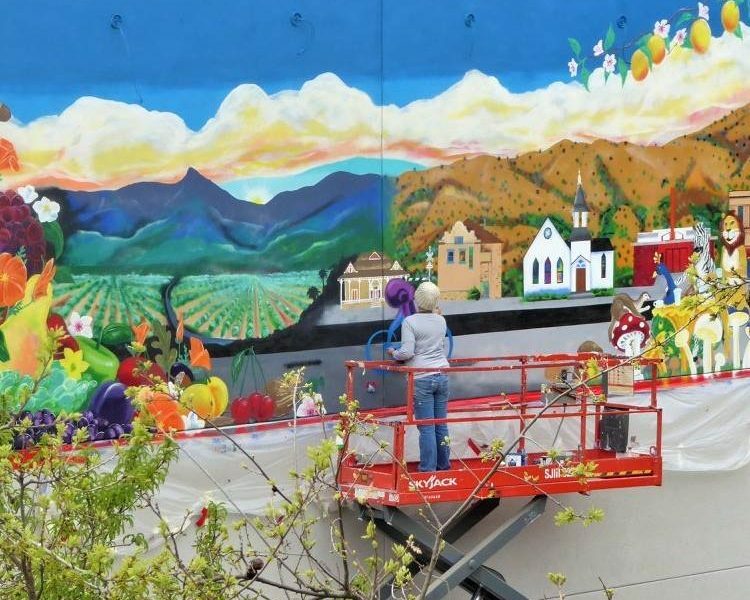 Lila Gemellos has been brightening public and private schools in East and Downtown San Jose, bringing edge and new life to businesses, easing pediatrics patients in offices and adding to people’s dream homes with the murals she paints. 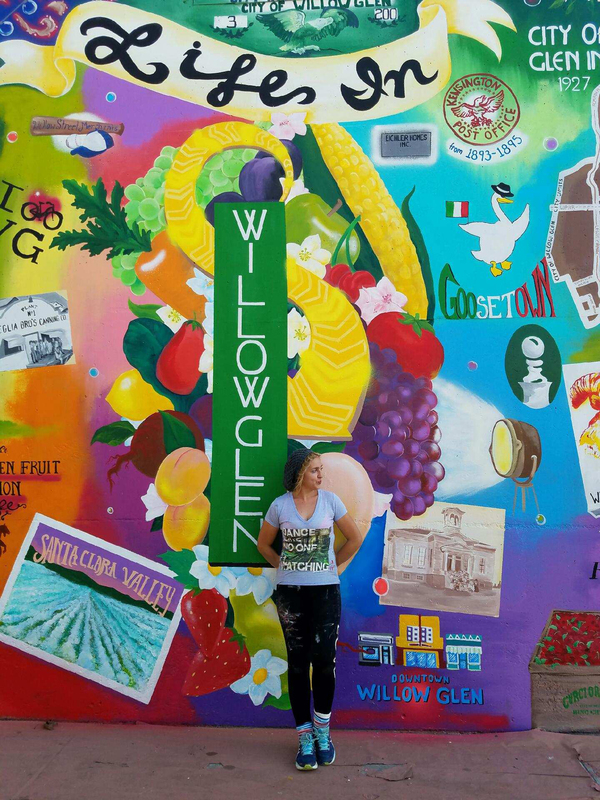 Gemellos now looks to take her inspired narratives to the public art scene in the Bay Area. If you’d like a list of references, please email Lila.